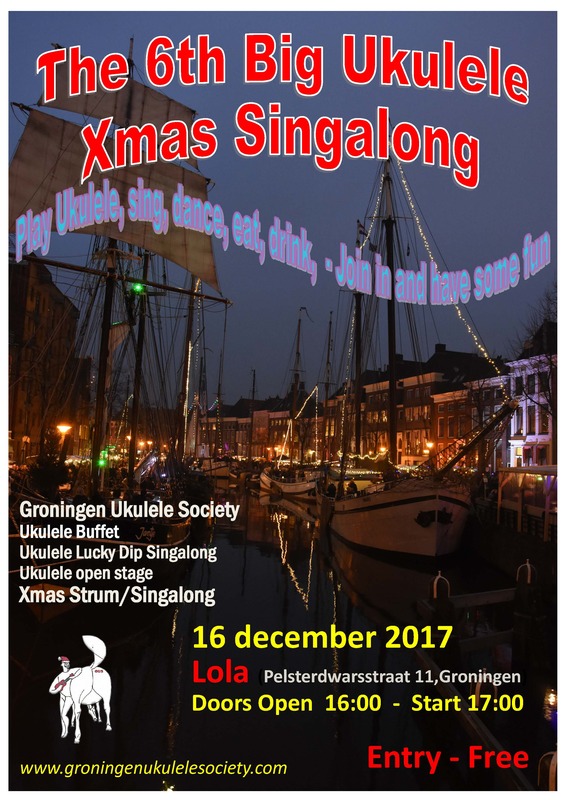 On a sunny saturday in june if you wandered down the high street in Groningen, weaving through the throng, you might have heard a chirpy melody bouncing of the walls of the local shops… Is that a bird ? is that a bee ? 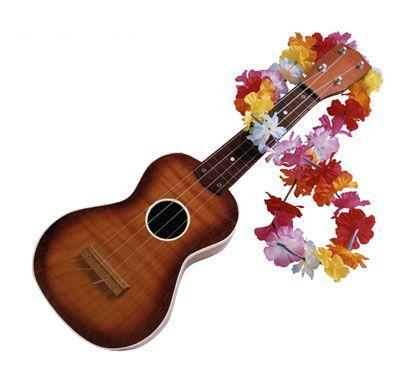 no no no, that’s the sound of ukuleles !! 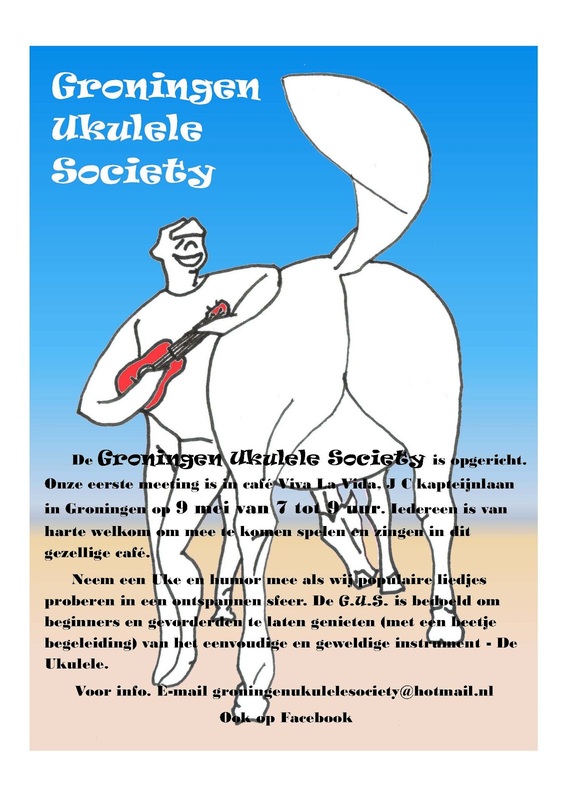 You would be forgiven over here in the Netherlands for not recognising that bouncy little sound, there arn’t many ukuleles to be found… But here in Grunn, The ukulele recognition movement has begun.. with that funky little club, the Groningen Ukulele Society, playing here and there, giving the ukulele some air!! 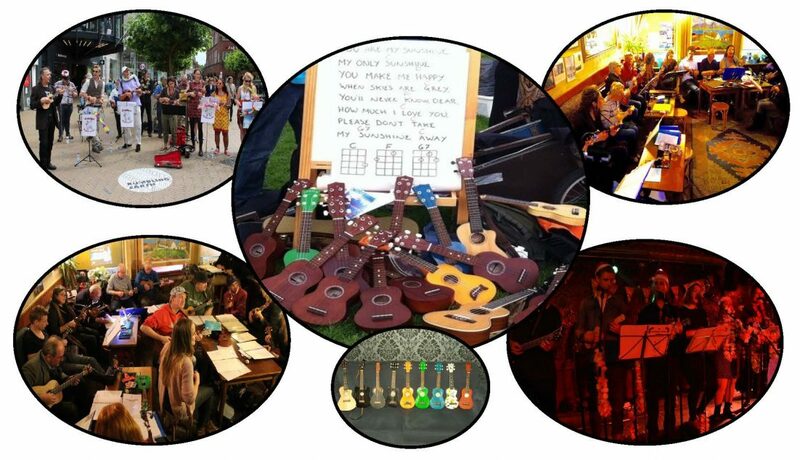 This time we where elbowing our way into the Rumbling Earth Festival (not really – we where invited) – a new event in Groningen to promote the idea of a ‘ free musical city ‘ where performers are not required to buy a licence to play on the streets – ( a strange but normal thing here in the netherlands). We where there, we where heard, people smiled, people danced, Job Done !!!! 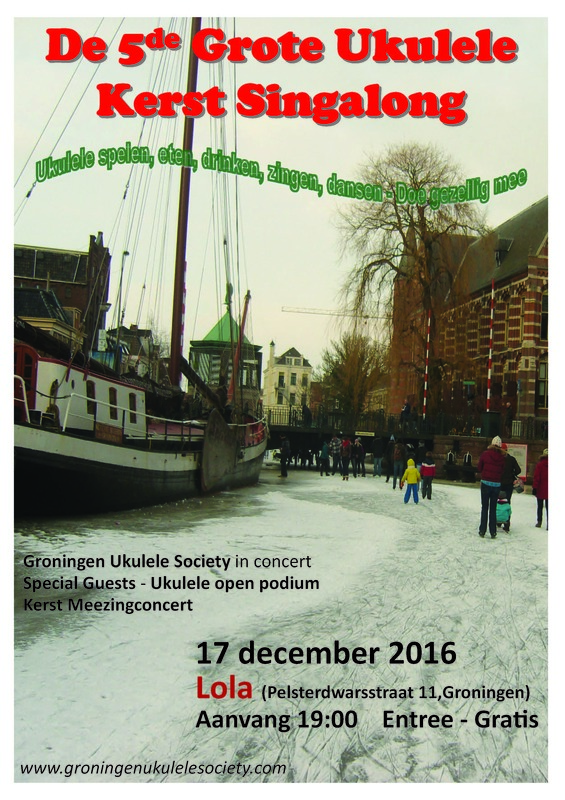 Categories: News | Tags: Groningen Ukulele Society, GUS, Rumbling Earth Festival, Ukulele groningen, Ukulele nederland, ukulele nl | Permalink.